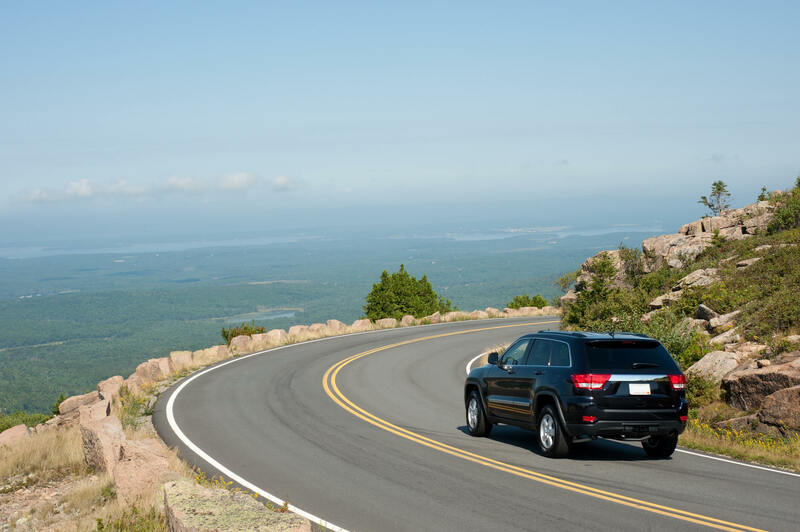 An adventure-filled life can take a serious toll on your SUV. Damaged paint from caked-on road grime, scratched-up door sills from rocks stuck in boot treads, shredded upholstery from your rambunctious pup’s teeth and nails . . . the list goes on. Many of the SUV maladies that arise on the road or on a backwoods 4×4 trail can be easily avoided with some preventative maintenance and a few clever DIY hacks, no need for that expensive car detailing! Here are seven of our favorite SUV maintenance tips to help you get started! SUVs can take a lot of punishment, but that doesn’t mean they’re invincible. Routine maintenance is important for any style of vehicle, but since we typically drive up steep terrain, in the snow and ice, through the sand and excessive heat of the desert, our SUV’s see more severe wear and tear than the average sedan. Sticking to a strict maintenance schedule is incredibly important. If you’re mechanically inclined, you might find great enjoyment in working on your SUV yourself and keeping up with its maintenance—oil changes, brake pad replacements, radiator flushing, and all that fun stuff. But for those who like to spend more time on the road than under the hood, forming a relationship with a reputable service center you trust is essential. If you bought your SUV new, your dealership may be the place for you, but if not, ask around and scour online reviews of the mechanic shops in your town to find one you can see yourself patronizing long term. A qualified mechanic will be able to lookup the manufacturer’s recommended maintenance schedule and walk you through the process. If your steering feels a little sluggish, or if your SUV is pulling to one side of the road, chances are you have low tire pressure. While low tire pressure makes your SUV difficult to drive and maneuver, it also has negative effects on your fuel economy as well as the longevity of your tires. Keep a tire gauge in your glove compartment to check your tire pressure anytime you suspect its low. If you have a tire that loses pressure regularly, there’s probably a leak that can be patched. 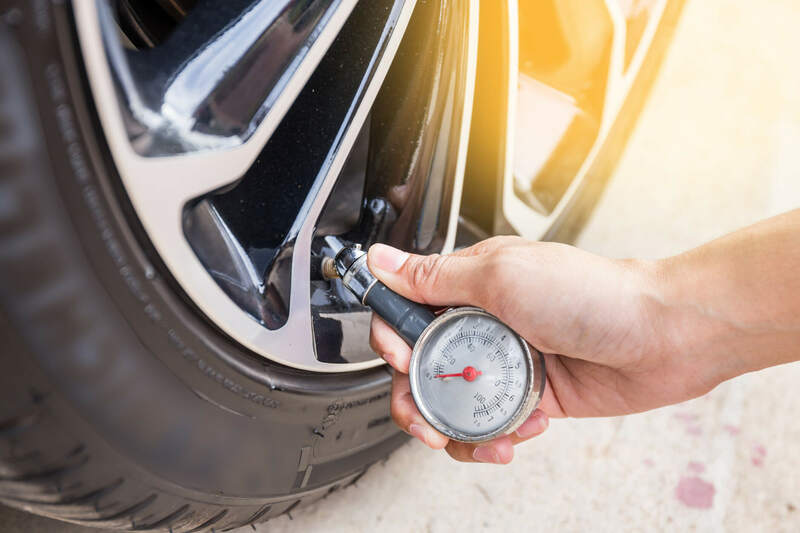 However, an air leak isn’t the only cause of low tire pressure—drastic swings in temperature often leave tires a few PSI lighter. Top off the tires with air at the gas station and your tires will perform as they should. The clear plastic covers on your SUV’s headlights slowly get oxidized and degrade over time, resulting in a cloudy haze that diminishes the beam of the headlights. There are commercially produced “headlight restorer” products on the market, but toothpaste is a cost-effective alternative that works surprisingly well! Simply dab some toothpaste on a cloth (whitening toothpaste works best) and use it to scrub the plastic of the headlights. Depending on how cloudy your headlights are, this might take considerable elbow grease. When you’re done scrubbing, rinse clean with water and enjoy brighter headlights for safer travel at night! Repair Small Paint Chips with Nail Polish . . . If You Dare. WARNING: This might be best left to autobody professionals. But, if you’re feeling particularly handy and want to save some money getting paint chips and scratches repaired, the solution could be found in the beauty section of your nearest drug store. In some cases, you may be able to obtain factory paint for your SUV by looking up your vehicle’s paint code and finding a dealer who carries it. However, if that isn’t an option—maybe you drive an older model—nail polish is a great option for minor repairs as its available in such a wide range of colors and sheens to match practically any color vehicle. When choosing a nail polish, select several different shades of the same color so you can test to find the best match. Before you start brushing on paint, find an inconspicuous place on your vehicle—inside the door sill, under a floor mat, underside of the bumper, etc.— where you can apply a drop of each nail polish color as a test to see which the best match is. 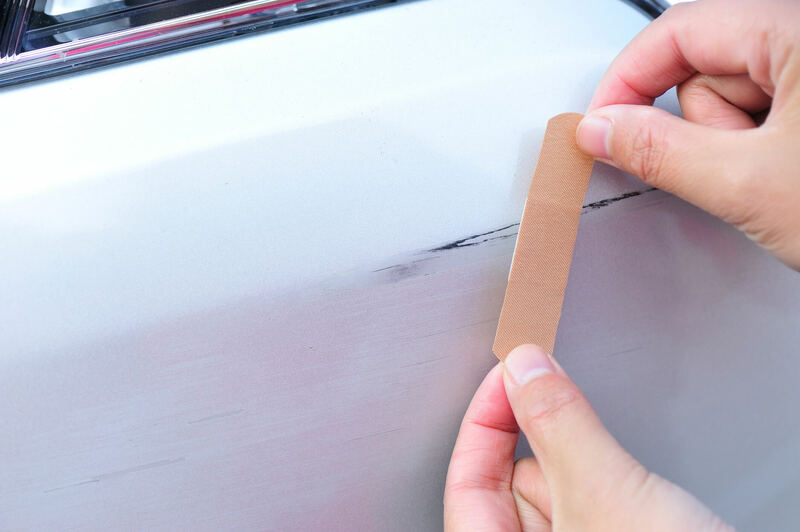 Once you’ve found the right color, use a steady hand to fill in any chips or scratches on your SUV. If you’re looking for an easy way to prevent future scratches, consider installing a set of Travall SillGuards. Made of high-quality stainless steel, SillGuards provide protection against scratches on the door sills from passenger shoes. Travall SillGuards are available in hundreds of vehicle-specific sizes and feature simple peel-and-stick installation you can do at home. For protection on another highly scratch-prone area—your rear bumper—check out the Travall Protector! Tight Garage Causing Door Damage? Some SUV’s are quite large and don’t always fit very well in the garage. And even if you can squeeze into the garage, how easy is it to get out of your SUV without banging the door into your wall? Fortunately, a pool noodle from your local department store makes a highly effective door protector for your garage. All you have to do is cut the pool noodle in half long-ways, then bolt it to the wall of your garage where you get out of your SUV. That way, when your door flings open, it’ll bump into the cushion of the noodle–no more door damage! 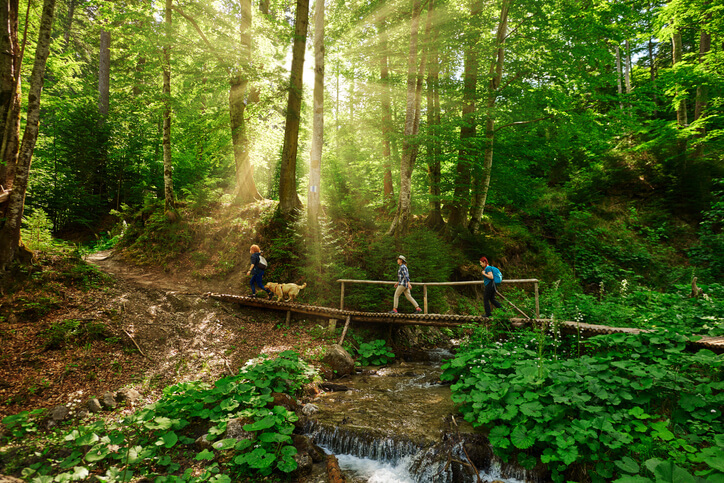 An SUV will get you out of the city and into nature, and car internior cleaning isn’t everyone’s favorite pastime! 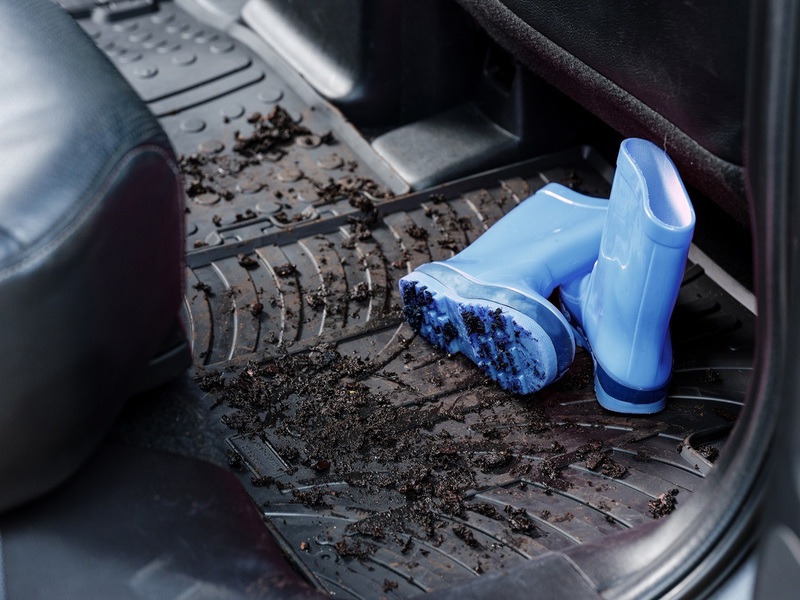 But if you want to keep your SUV’s interior clean and in good condition, the key is to leave the messy side of nature—the mud, rocks, sand, and snow—behind before heading back home. One of the easiest ways to do this is to buy a large plastic tub to keep in the back of your SUV. When you’re done playing for the day, have everyone remove their dirty boots and jackets and place them in the tub. Ideally, this will contain the mess within the tub which you can then bring inside to clean when you get home. For even greater protection for your SUV’s interior adding a Travall Liner is a smart move. With a Travall Liner, the entire floor of the cargo area is covered with a thick layer of durable rubber that’s sized to fit your exact SUV model. It’s like turning the trunk of your SUV into the bed of a pickup truck! Want to take a step further? 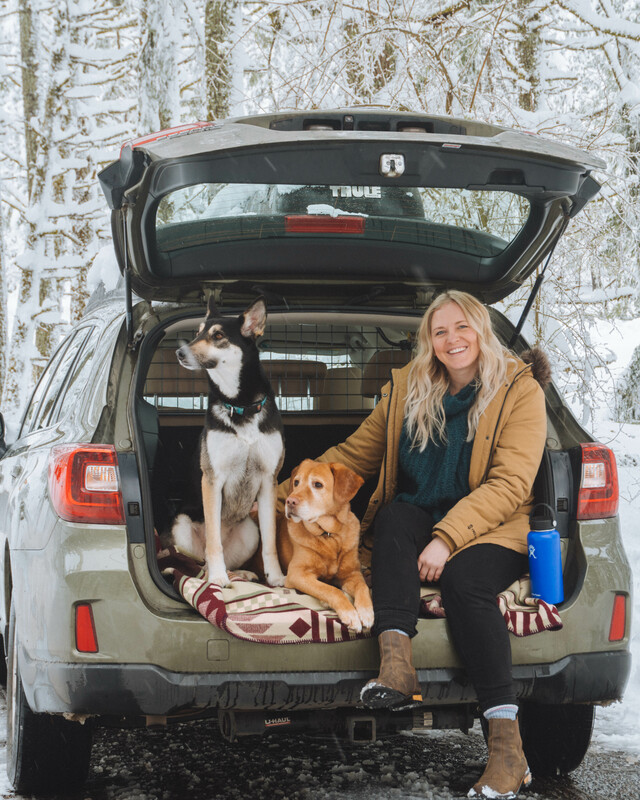 Add a full set of Travall Mats—high-quality rubber floor mats that, just like the Travall Liner, are sized to fit your exact SUV make and model. When it comes to inflicting damage on the interior of your SUV, few can cause more destruction than a rowdy dog. Fortunately, there is one solution you can take to eliminate canine-carnage once and for all. It’s called the Travall Guard pet barrier, and with it installed, your dog rides safely in the cargo area, blocked off from the rest of the car. 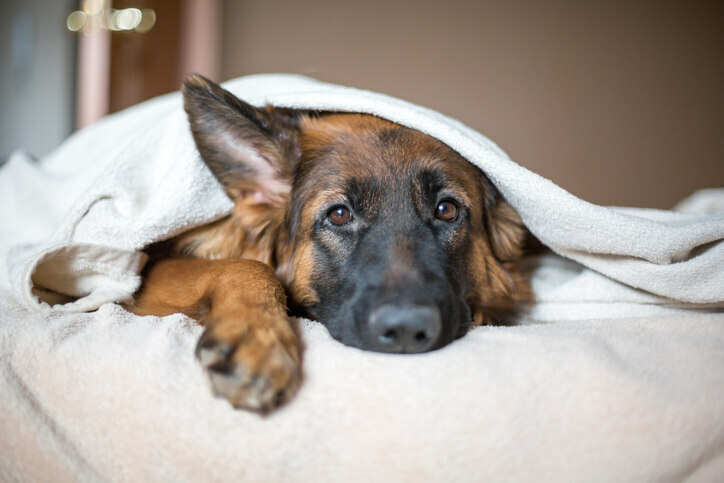 You get to drive without the dangerous distraction of a loose dog and the peace of mind knowing that your SUV’s beautiful upholstery will go unscathed. 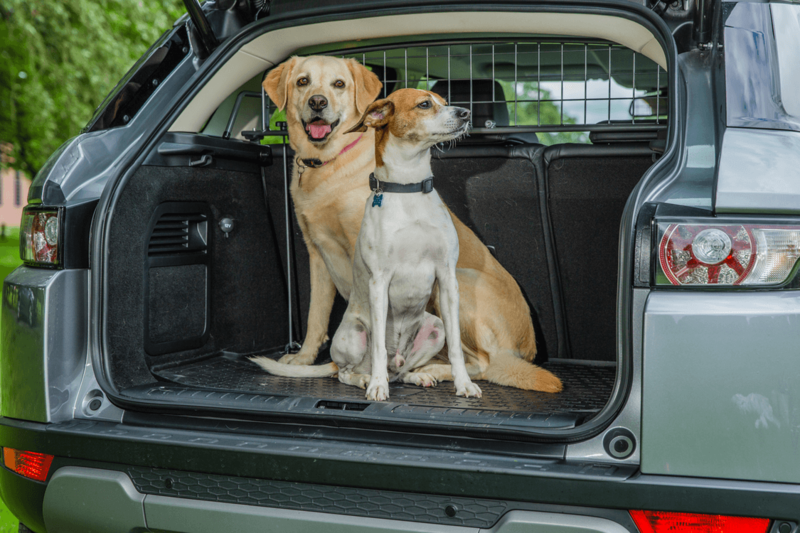 Want to learn more about the Travall Guard and other Travall dog car accessories? Use our convenient vehicle lookup tool to find your SUV and browse the Travall accessories that will fit it perfectly.